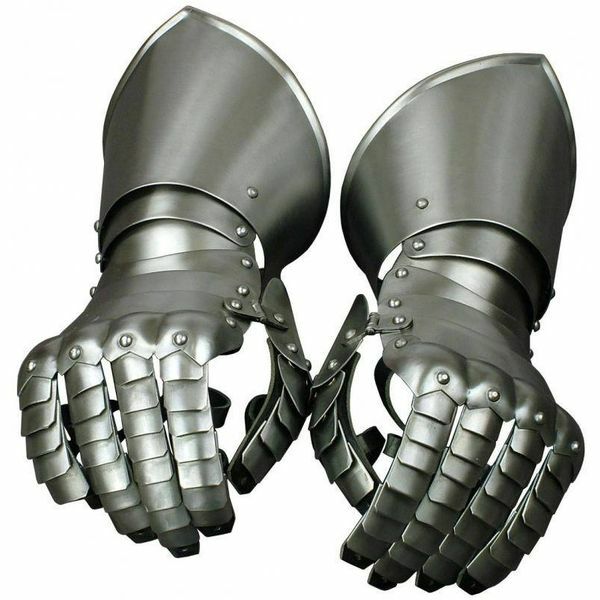 These gauntlets are not decorated but they are finished with the greatest care. 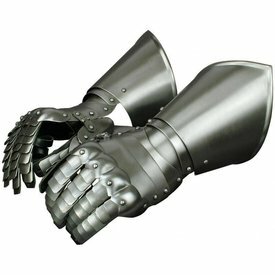 The parts for the hand and fingers are made of several segments which makes them moveable. The gauntlets are available in unpolished or polished steel with a thickness of 1,3 mm or 1,6 mm. 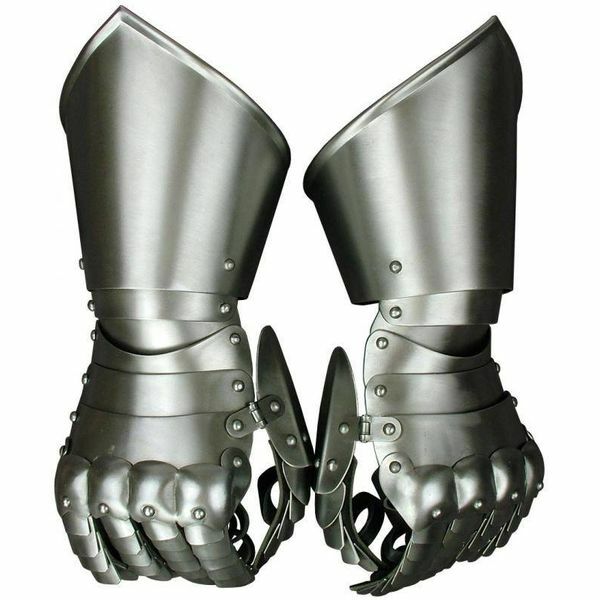 These gauntlets are custom made, click here to download the size table.